Which is Most Promising as a Career - Azure or AWS? Microsoft Azure or AWS present fantastic career opportunities as of now and the market leaders concerning user and revenue share. AWS is the market leader while Azure is fast increasing its revenue and user base. 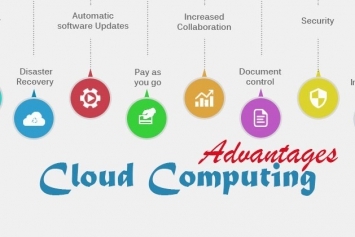 It is a matter of preference regarding the piece of work that you want cloud computing to address. AWS leads by a significant margin regarding IaaS (Infrastructure as a Service) while Azure leads the pack concerning PaaS (Platform as a Service) and SaaS (Software as a Service) offerings. Microsoft has a host of its offerings on Cloud through PaaS and SaaS be it the SQL Server, Office 365, etc. and is increasing its IaaS business. 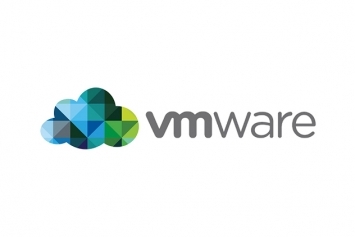 It is not easy to match the world’s two giant cloud services offered by the world’s two most prominent companies. AWS from Amazon and Azure from Microsoft have been at loggerheads for quite some time now. But is there an easy answer in this battle of supremacy? AWS vs. Azure? What will you choose? AWS was launched in the early 2000s after Amazon’s software team realized that they possess the required skills for operating and executing active, scalable data centers. 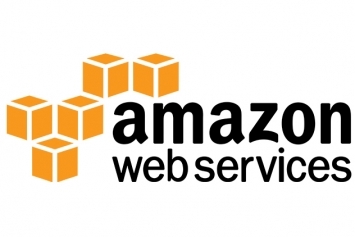 After the team undertook the operations, Amazon Web Services (AWS) was born. Today, AWS is the world’s largest cloud provider that offers as-required infrastructure needed by companies with customs requirements. Few of the AWS customers include Spotify, Hulu, Expedia, Netflix, Ubisoft, Unilever, Airbnb, GoDaddy, Formula 1, Major League Baseball, Ryanair, Zulily amongst others. 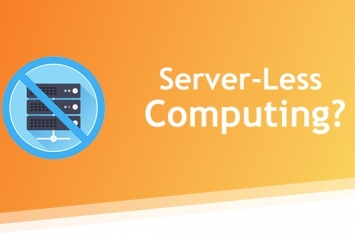 However, the major drawback of using AWS is its reluctance with Windows services. 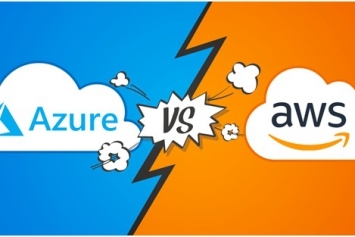 Amazon may have the edge in the battle between Azure vs. AWS as it is the most extensive offering right now. It only appears on the surface though. If you go deeper into the intricacies of both Azure vs. AWS, it would be a difficult choice to make. When Amazon launched AWS in 2002, it was the only player in the market. Microsoft didn’t pay much interest in early years in the cloud, but after AWS’ success, it was forced to enter the arena. The nearest competitor to AWS was Google, which launched in 2009 – a good seven years after AWS. Thus, Amazon has gained a considerable first mover advantage. This advantage is massive in spite the fact that Microsoft has been pushing its Azure services aggressively. AWS has been able to maintain its pole position. At least for now. With Azure growing more than twice as fast, this is going to change soon. Few of the Azure customers include Siemens, AccuWeather, HDFC Bank, Yes Bank, Bentley Systems, Parexel, KPMG, Nedbank amongst others. Microsoft overhauled its cloud offering and packaged it as Azure, adding support for a variety of Azure services, operating systems and programming languages. The arrangements were made flexible, allowed cross-platform operations which enables Linux OS to integrate with Azure and scalability was massive. Due to the continued efforts of Microsoft, Azure has found its way back as a leading cloud provider in the world. I’d suggest that you choose based on your preferences. However, our humble advice would be to learn one of them in reasonable depth and then start working on the other. It’d make you a cloud developer/cloud architect rather than just Azure Dev/AWS dev. Not long back, nobody would have thought that Azure would give AWS a stiff competition. 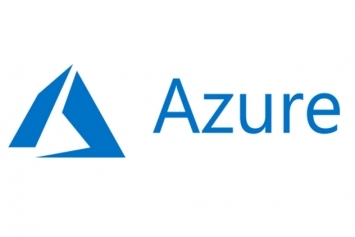 But as things stand today, Azure had caught on very well proving the cynics wrong. Azure services will be the most significant contributor to Microsoft growth story. 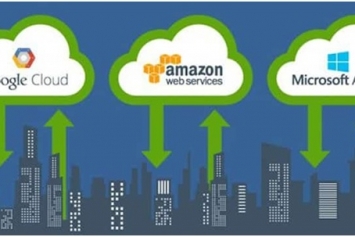 The cloud wars can be exciting as well as exhilarating – be it AWS, Azure or even Google. Doesn’t matter which one stays on top, the cloud would never be down.